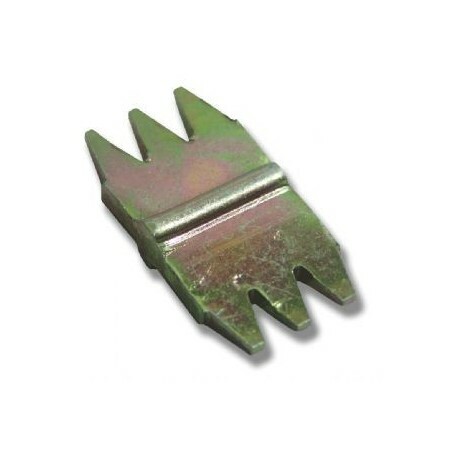 These hardened steel inserts are an ideal Tool for cutting rock, trimming Stone, shaping and Chasing out channels. 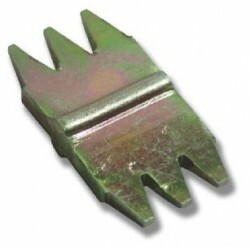 These hardened steel inserts are an ideal Tool for cutting rock, trimming Stone, shaping and Chasing out channels. 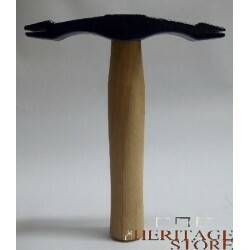 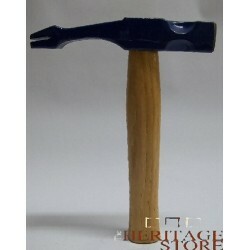 Scutch Combs are simply hammered in the Scutch Chisel / Hammer, and knocked out sideways when they are blunt. 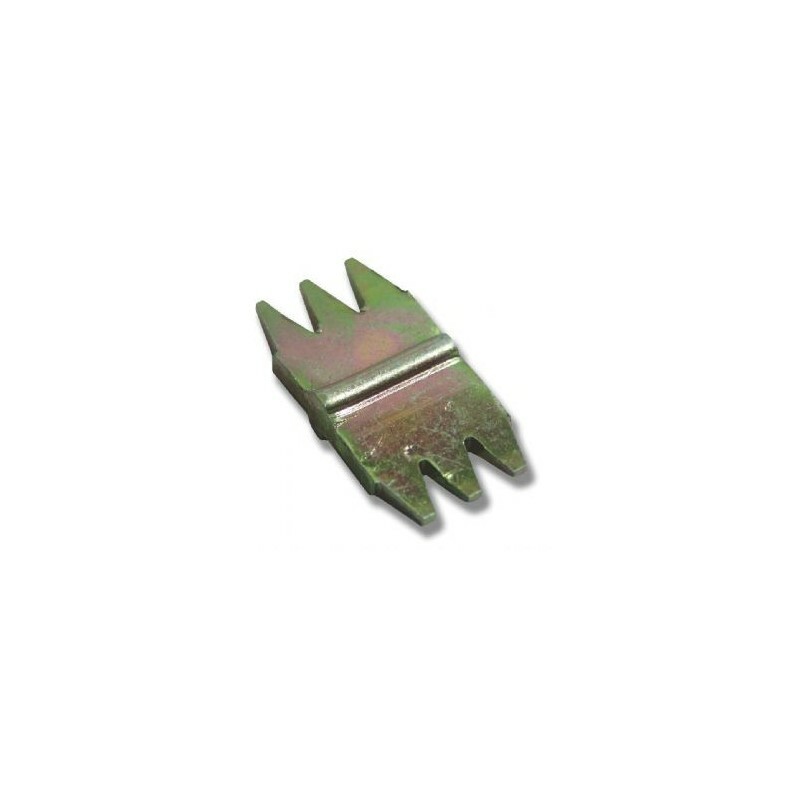 These Stone Scutching Combs have 5 teeth per inch, all Scutching Combs have two edges per tip.